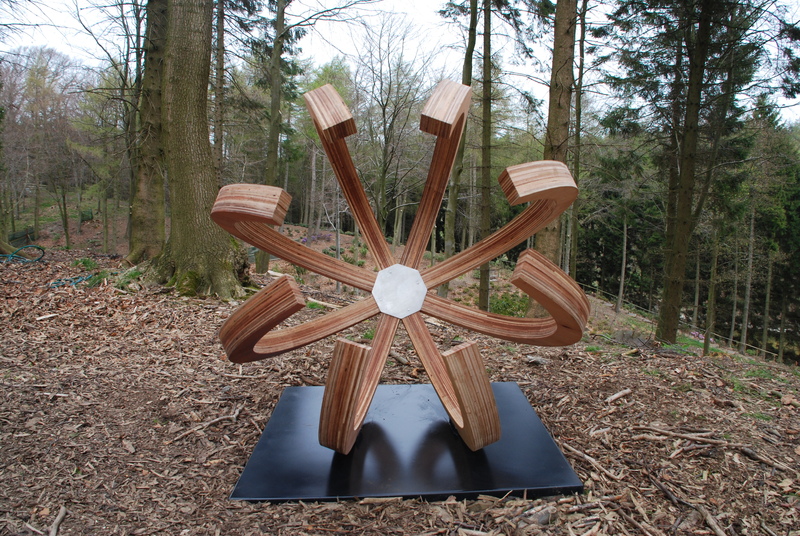 We recently worked on a project with local Sculptor Sarah Cleaver. 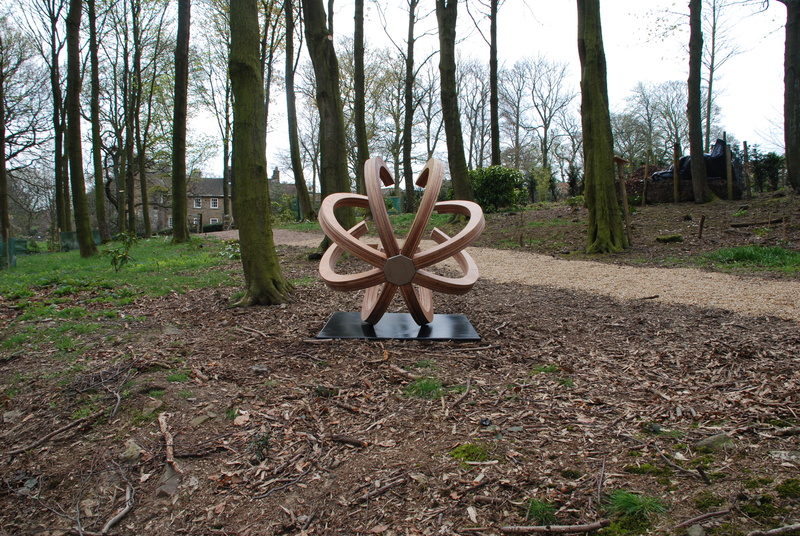 Poppy is an outdoor piece which is on show in Ripon, North Yorkshire. Standing over a 120cm it looks stunning in its current surroundings. Our involvement was to work closely with Sarah to form the curve of the fin and then to accurately Cnc and make up the 8 wooden fins which make up the Poppy.